OSHAWA, Ont. 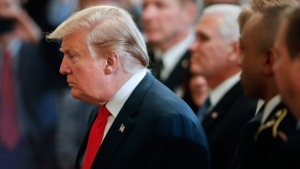 -- Unionized workers at the General Motors assembly plant in Oshawa, Ont., staged a second work-stoppage after the company confirmed it would not reconsider plans to close the facility. 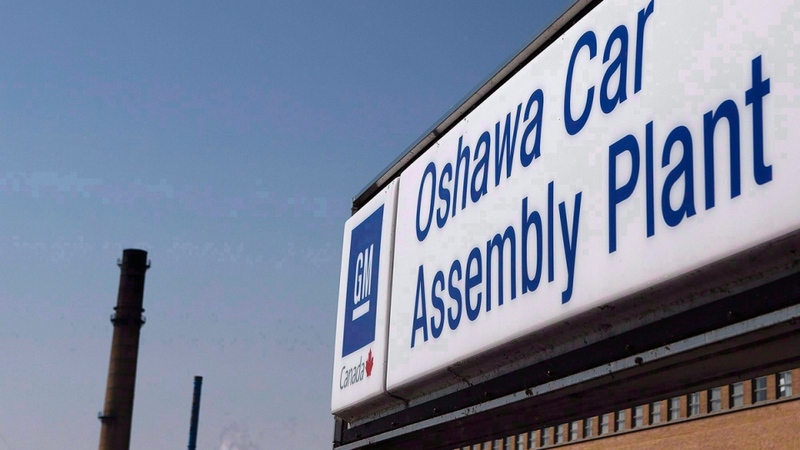 Union president Jerry Dias sat down with GM on Tuesday to talk about proposals the union had made to extend the life of the Ontario plant, but came away empty-handed.